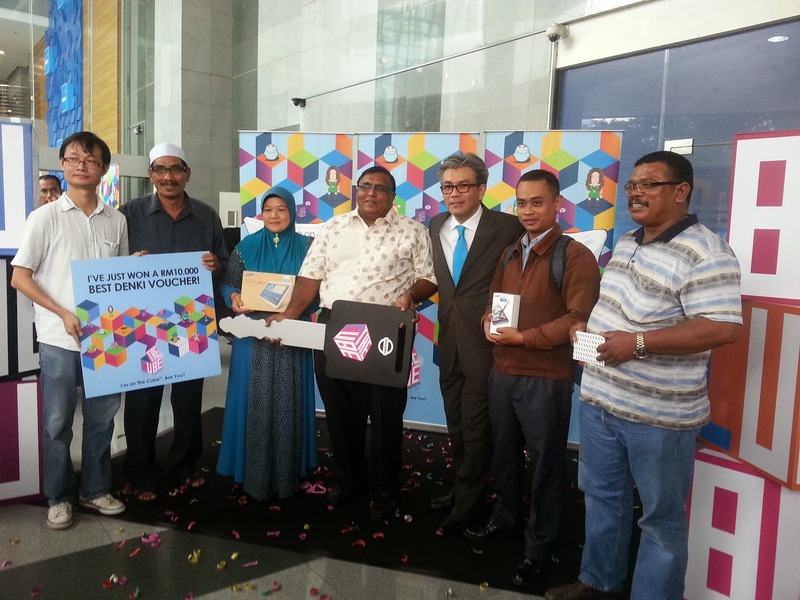 Celcom Axiata Berhad, the 1st and foremost mobile teleccommunications provider in the coucntry, has crowned the 1st batch of winner of its Get Fun Facts from Around the World campaign by presenting prizes worth RM93K to 7 of celcom customers. The Cube strives to offer campaigns that offers attractive prizes to show appreciation towards our customers and rewards them for their support. 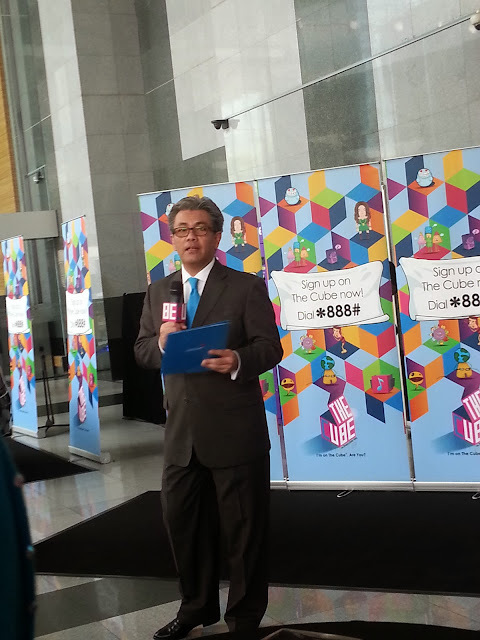 This campaign gives subscribers the opportunity to learn more about the world through their mobile phones while standing a chance to win something amazing prizes worth up to RM280K. 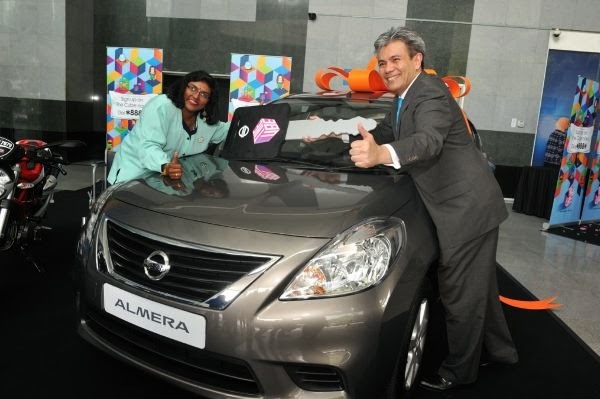 The Grand Prize winner for the month of September was revealed to be Sapna a/p Dhamddarumedlah Shah who drove away with a brand new Nissan Almera. Tan Eng Teng & Rusli bin Hashim who each won a Best Denki Shopping Voucher worth RM10K. 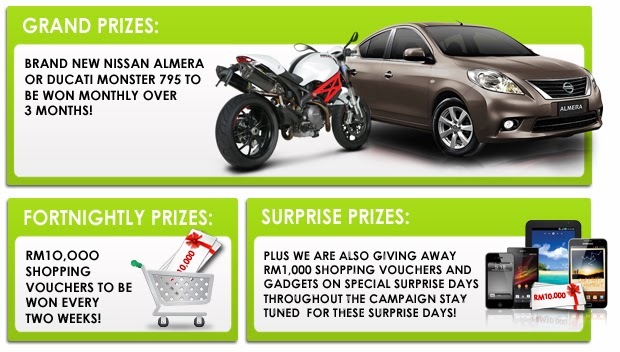 4 Surprise prizes consisting 2 gadgets and a pair of Isetan Shopping vouchers worth RM1K each goes to Sabariah binti Abu Samah, Mat Yatib Yusoh, Wan Nooruhaslizawati binti Wan Noor & Noridawati binti Ibrahim. Wonder How She Won This? Get Fun Facts from Around the World offers Celcom customers a simple way to learn about historic, cultural, and interestig facts of various countries and cities in Asia, Europe, America, Africa and Australia via SMS subscription. Customers are taken on a virtual adventure around the world, collecting "travel points" as they do so. 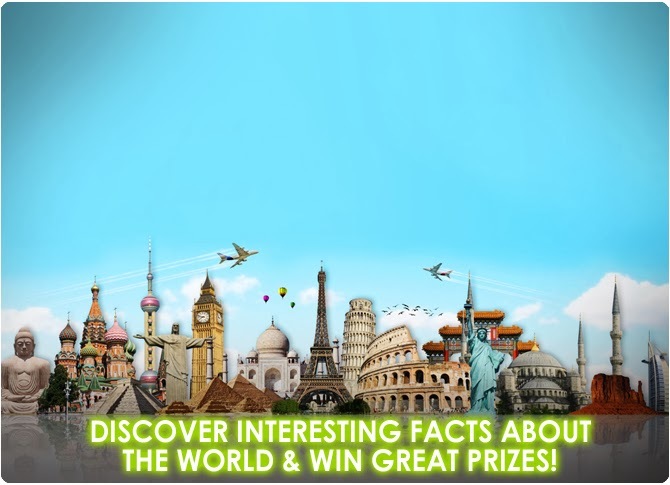 Get Fun Facts from Around the World will run for 3 months from 9 September to 9 December 2013. Subscription fee for this campaign is free for the 1st week and customers will subsequently be charged RM1.00 per SMS. To subscribe, Celcom customers simply need to send "ON DUNIA' to 25000 via SMS, or by dialing *888# on their phones and choosing "Win Up to RM280K from the menu.